The Hudson Reed Tec range of bathroom taps are a popular range to choose. The reason for this is because they use the expertise in bathroom design in order to create a tap that is not only functional but that is elegant and stylish too. This particular Single Lever Side Action Mixer Tap is suitable for use with basins. It boasts a single handle which is modern and easy to use. 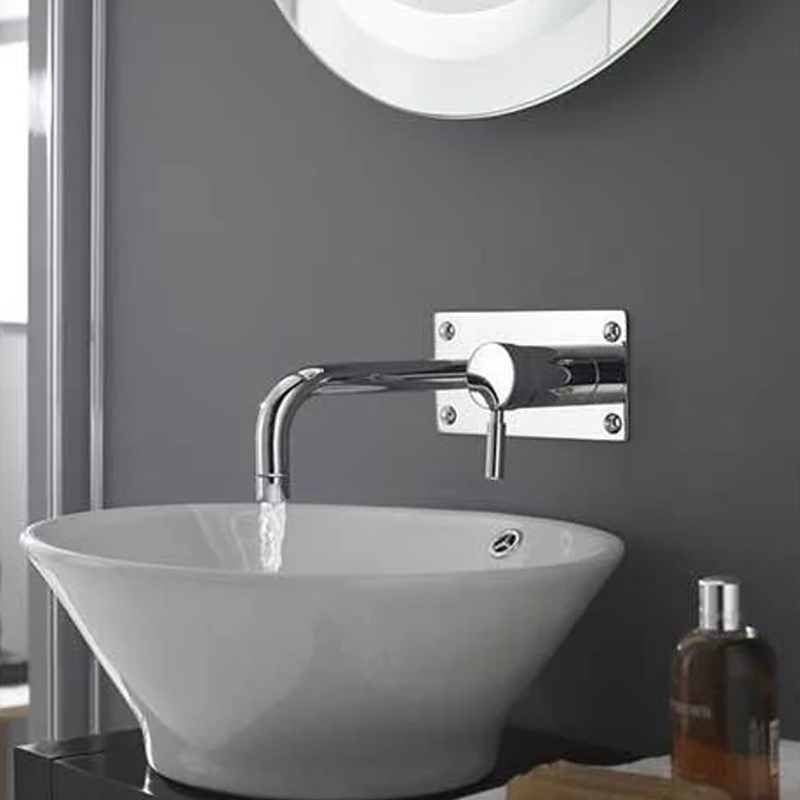 Finished in chrome, it will easily match in with the rest of your bathroom and thanks to the 20 year guarantee, you know that you are buying quality. The swivel spout allows you to move the tap as you require and the ceramic disc inside will ensure that the tap will remain smooth and functional for as long as possible, best of all, it will work with a low pressure system as well as a high pressure system.